The Renaissance, a prolific rebirth of creativity, marked a renewed interest in Greek and Latin Classical culture. It was a movement that placed humans, rather than God, at its centre. 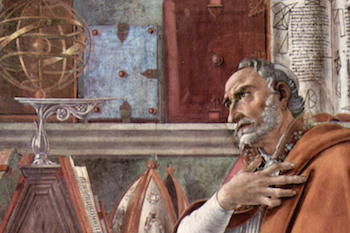 This course examines the key thinkers from this time, including Machiavelli and de Montaigne.